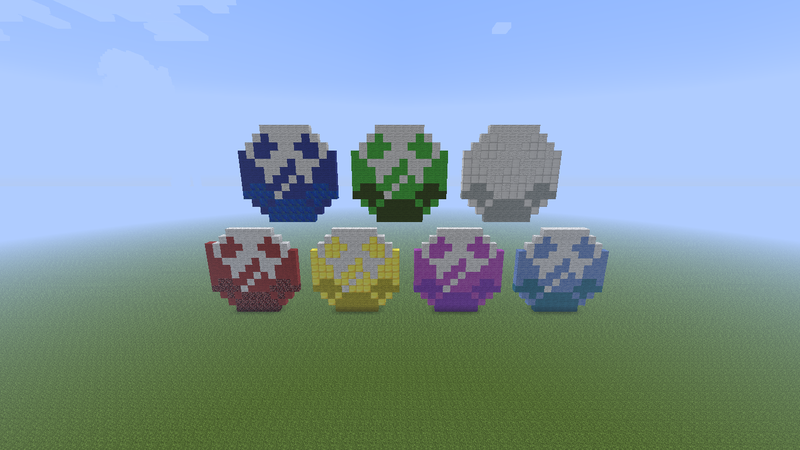 Chaos Emeralds.. Ok...I sagte I wouldn't post for a few days, but these were kinda easy to make. I am still busy working on a really hard one XD. HD Wallpaper and background images in the Minecrat Pixel Art! 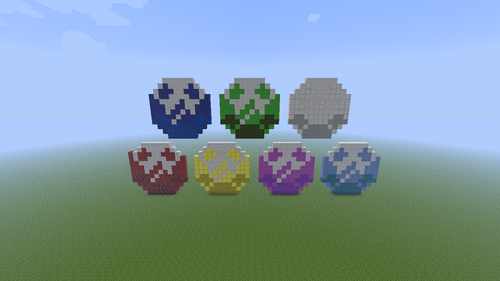 club tagged: minecraft pixel art sonic chaos emeralds.